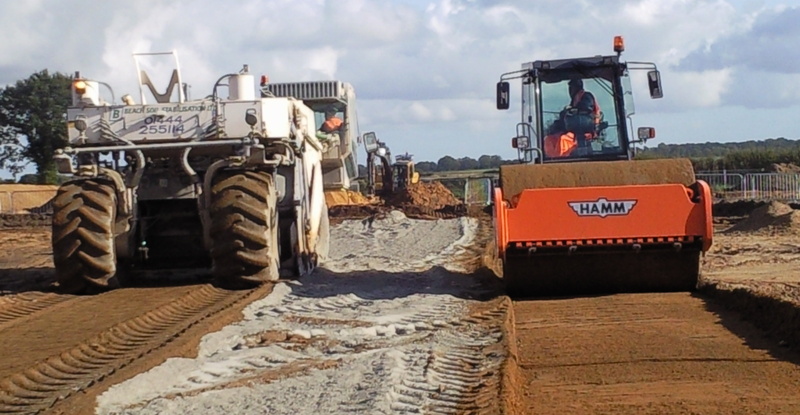 An overriding objective of the Britpave soil stabilisation task group is the development and forwarding of industry best practice. 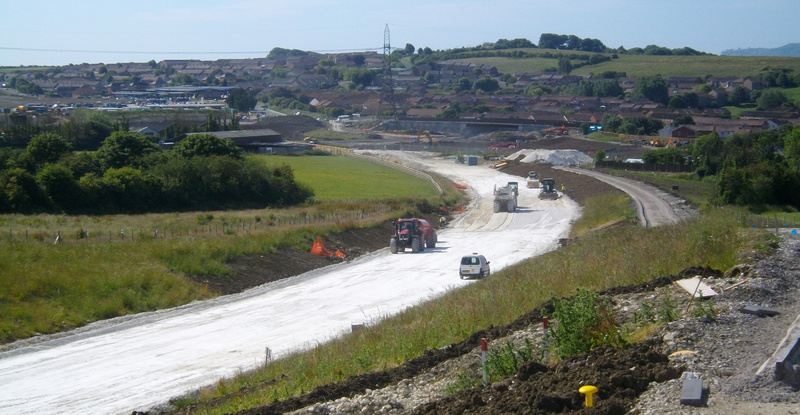 The growing use of brownfield sites and the focus on sustainability issues underlines the benefits of soil stabilisation. 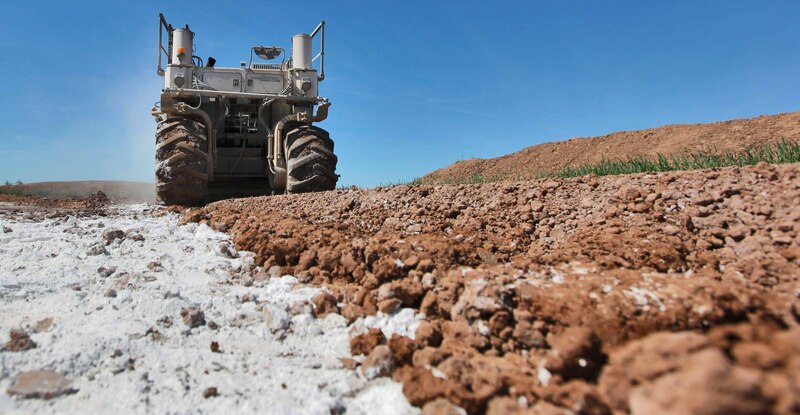 Stabilising land using lime, cement or other binders is an extremely cost-effective method of converting areas of weak or contaminated soil into a useable and environmentally-sound construction material.